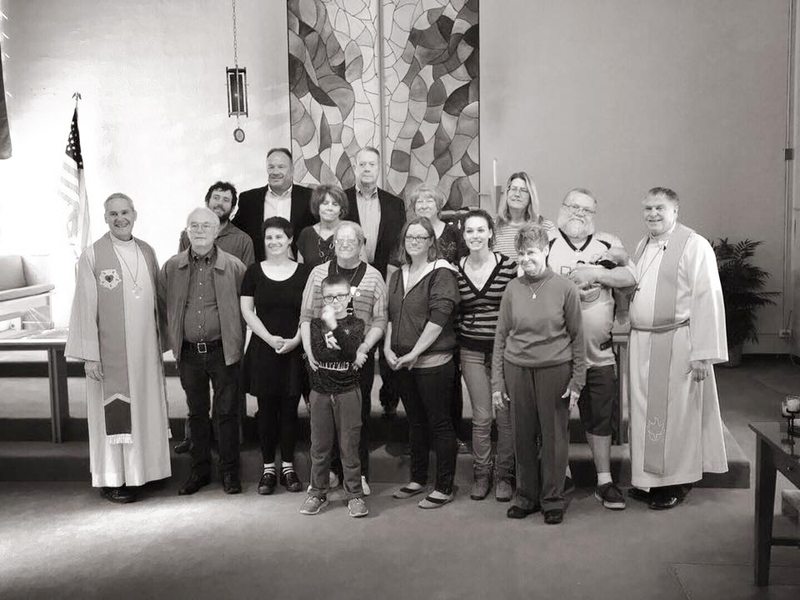 Cross of Glory Lutheran Church – Rooted in God’s Word. Rejoicing in His Grace. Reaching out in Love. The Church of Cook Park invites you to share in our times together, both inside and outside our sanctuary. You are all that is missing! Sunday School – all ages 9:00 a.m.
Church Service – 10:00 a.m.
Fellowship follows each Sunday. Stay for food, fun and friendship. Tuesday Morning Bible Studies – 10:00 a.m.“Christian Care-Giving.” Christian caregiving is a trademark of disciples. Join the discussion about how we can serve those in need with greater confidence. Women’s Faith Club meets on the last Saturday of each month from 10 a.m. to 12:00 noon at Cross of Glory.The book, Women of the Bible by Ann Spangler and Jean Syswerda, is their source for discussion. The book may be obtained through Amazon, Barnes and Noble and other good book stores. Join our ladies for their women’s ministry experience. 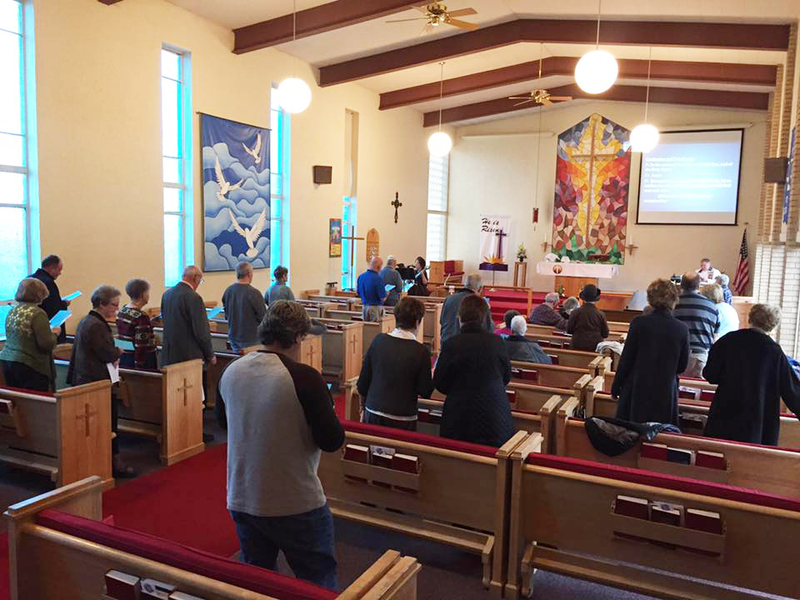 The Cross of Glory Lutheran Church is a welcoming neighborhood church located in southeast Denver. Pastor Mike Lemke leads us in education of the Word of God. There are many ways that you can participate with Cross of Glory. Join us for Sunday service, Bible study groups, and several outreach options for adults and children. Looking for a friendly place to worship? Please join us for Sunday worship and meet a friendly group of members. Stay after service for fellowship.